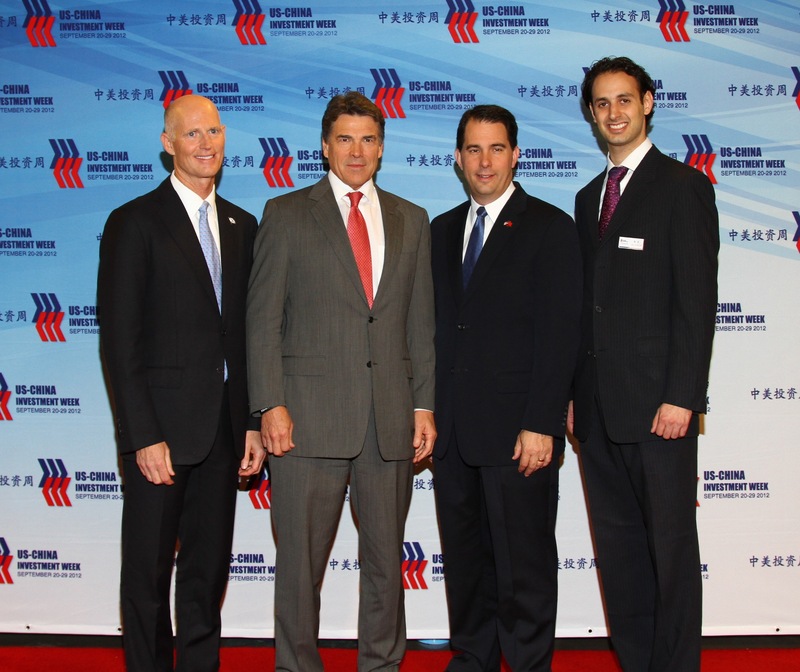 The 2015 China-US Private Investment Summit is a legacy program of the US-China Investment Week (2012 & 2013). The inspiration in 2012 came from a broader set of cultural, information, and expectation gaps observed during the early growth stage of the Chinese outbound investment market into the US. There was clearly a need for direct interaction with Chinese entrepreneurs and US stakeholders that could humanize the issue of cross border private investment. The 2012 & 2013 program brought Chinese investor delegations to North Texas, Florida, Wisconsin, Southern California, Oregon, Las Vegas, Washington DC, and New York. Each year’s program lasted ten days with over 30 events. The Summit in North Texas was the main focus of the events and brought high-level participation with Guest of Honor President George W. Bush. 2015 marks the first year of the Summit in Austin, TX. The Chinese private investment market into the US is beginning to mature into a multi-billion dollar market. The 2015 program fully focuses on the China-US Private Investment Summit to maximize impact as the key bilateral event of the year.